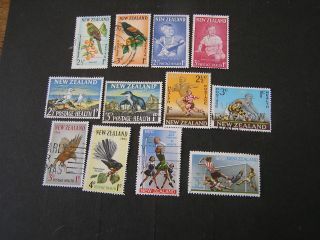 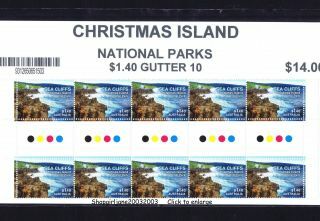 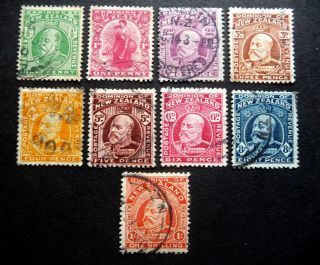 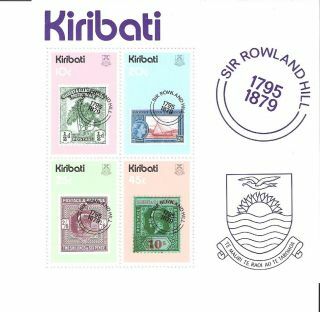 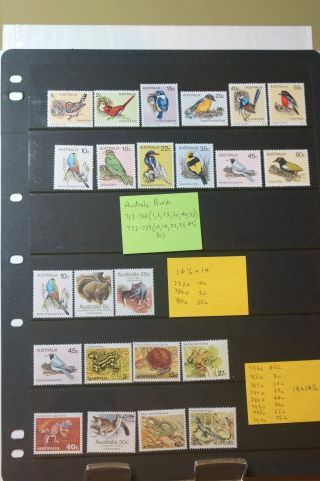 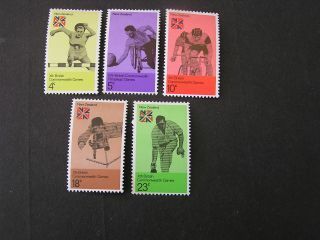 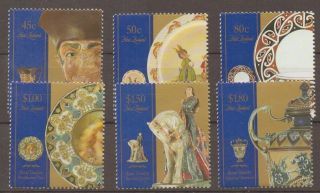 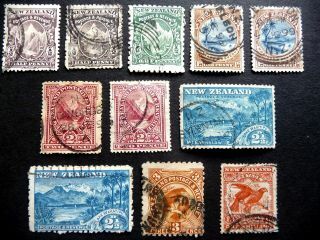 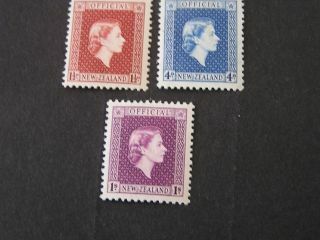 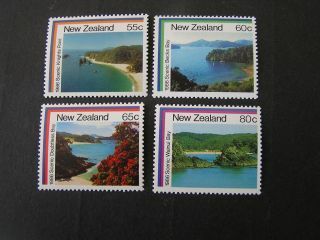 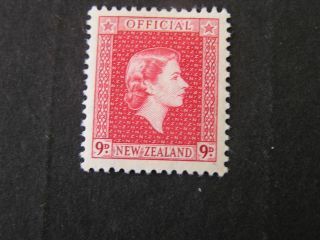 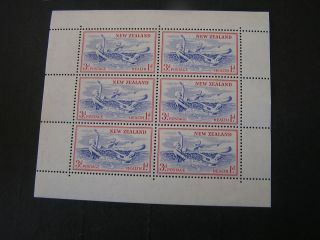 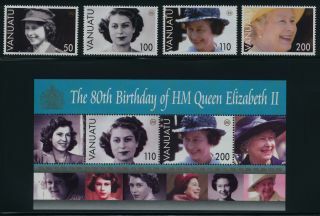 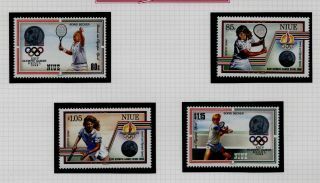 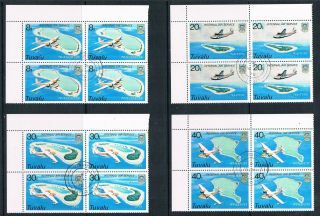 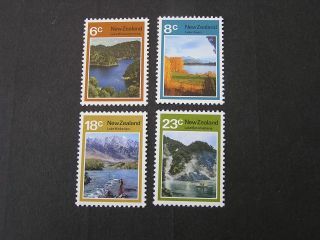 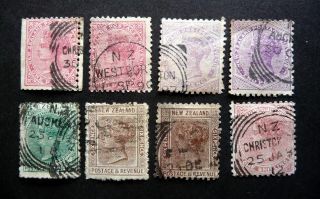 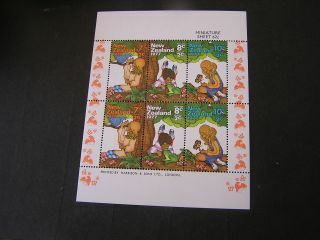 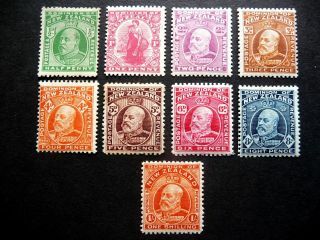 Zealand, Scott 850 - 853 (4) Local Scenes 1986 Issue. 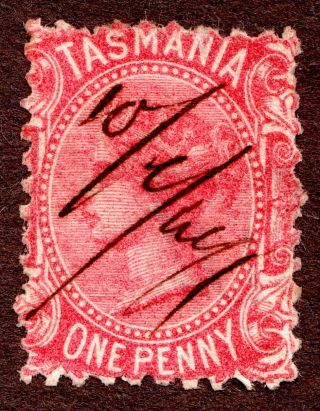 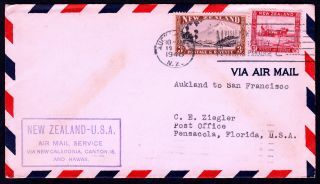 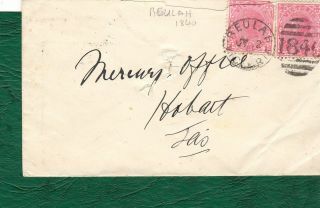 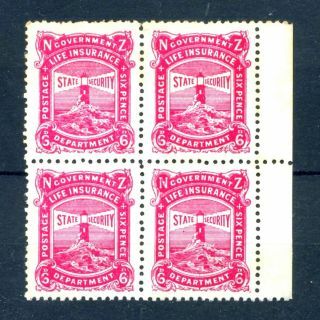 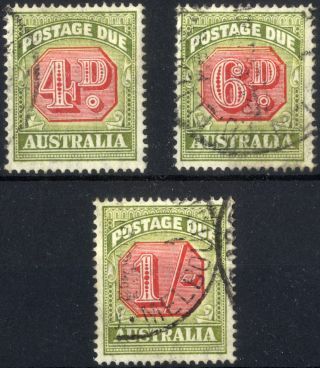 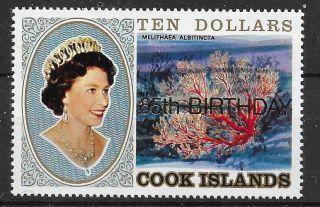 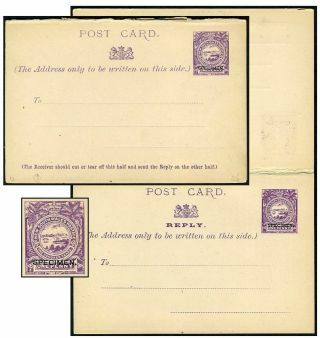 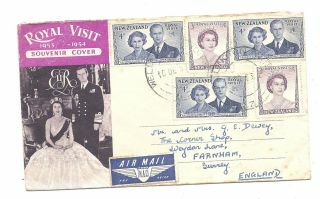 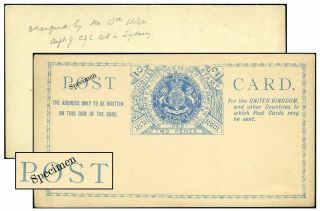 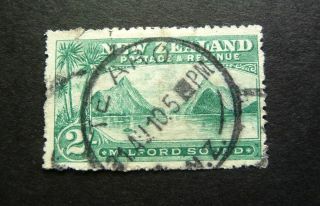 1906 Cover, Victoria To Tasmania. 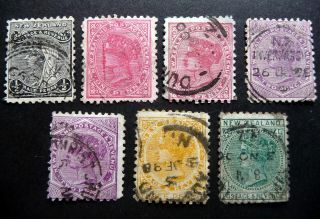 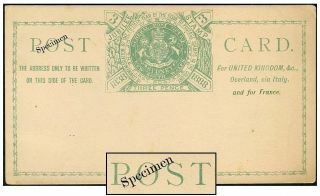 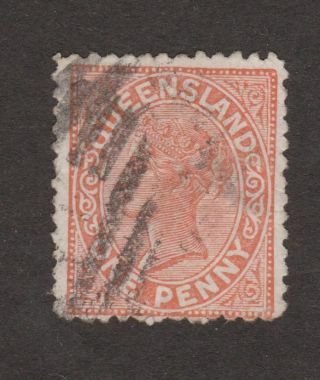 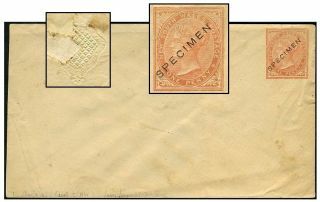 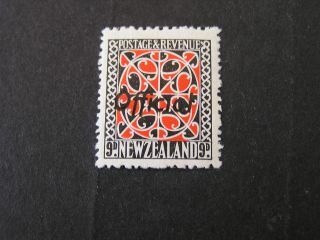 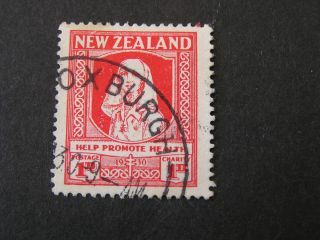 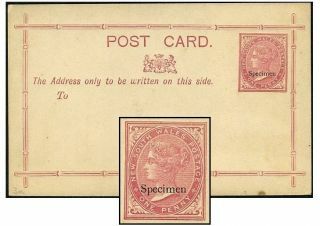 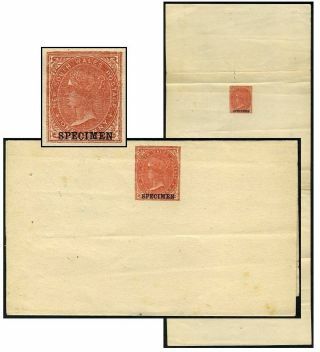 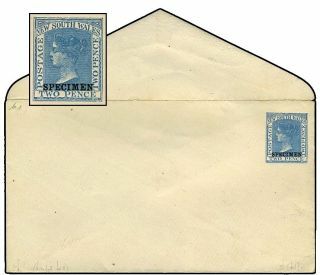 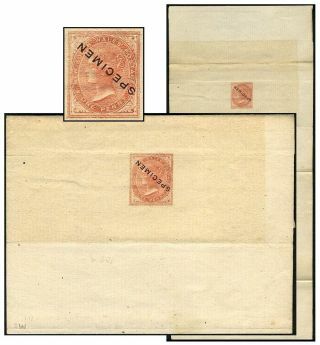 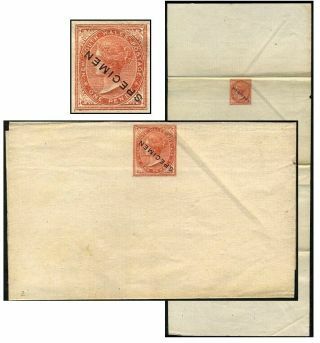 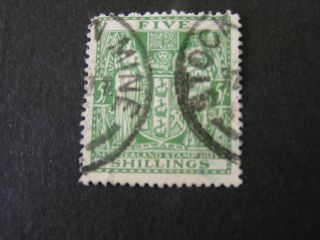 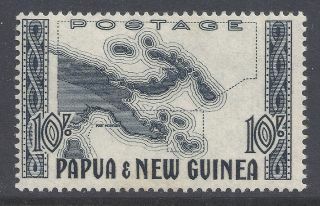 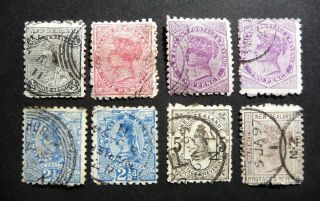 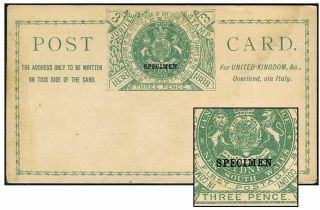 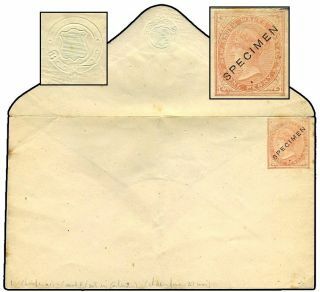 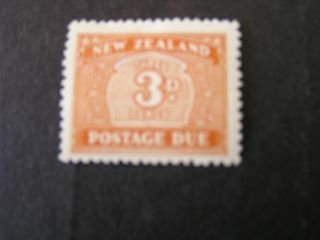 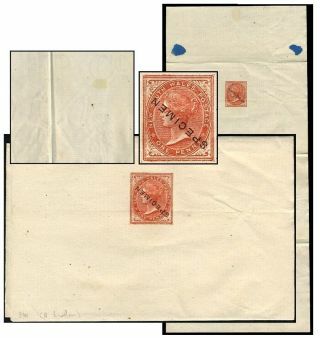 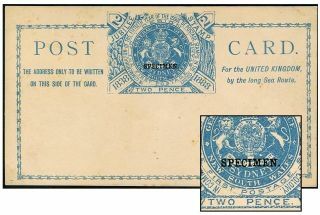 Cancelled With Circular Beulah 1840 Handstamp.